Are you looking for more than an admin role? Would you like to work alongside colleagues who are dedicated to be the best they can be? Your Housing Group has an exciting opportunity for a Compliance Administrator based at our modern Head Office in Birchwood, Warrington. As Compliance Administrator, you will be responsible for maintaining compliance records, certification and administrating the operational procedures to reduce our risks and maintain compliance with our statutory and regulatory requirements. You will provide a front-line service to internal and external stakeholders and partners to ensure we meet our customer service standards and maintain adequate and robust due diligence systems as a core component of compliance. Manage and issue work orders to contractors for both servicing and repairs; monitor, track and update all work orders through to completion. Your Housing Group is a new generation of housing provider, working efficiently and effectively to build as many quality houses as possible, thereby playing its part in solving the national housing crisis. With over 28,300 homes across the North West, Yorkshire and the Midlands, the business has a large portfolio of retirement living developments and an innovative private rental offer in Nuvu. Prior to completing your application, please review the attached Role Profile to better understand the role and key responsibilities. Your Housing Group values diversity and encourages applications from all communities. 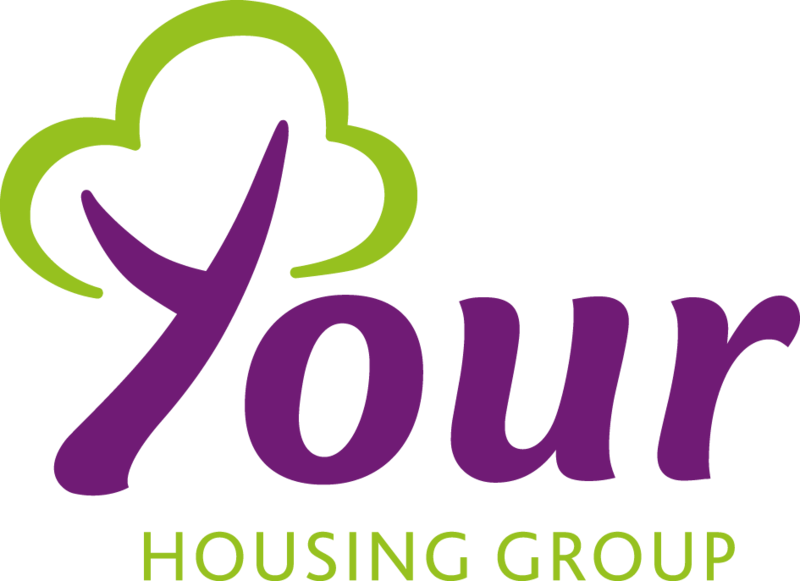 Your Housing Group operates a Guaranteed Interview Scheme for tenants or anyone who resides in a Your Housing Group property. It also operates the scheme for any applicants who declare they have a disability. Those applicants who meet the minimum requirements for the role as set out in the role profile will be guaranteed an interview. Some roles may be subject to probity checks which will override the scheme where a potential conflict of interest or a probity matter has been identified.